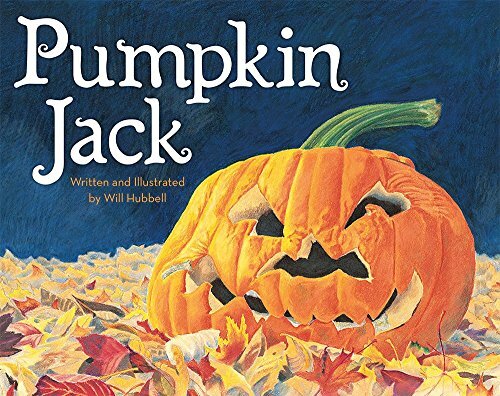 How can your children turn an apple into a pumpkin? 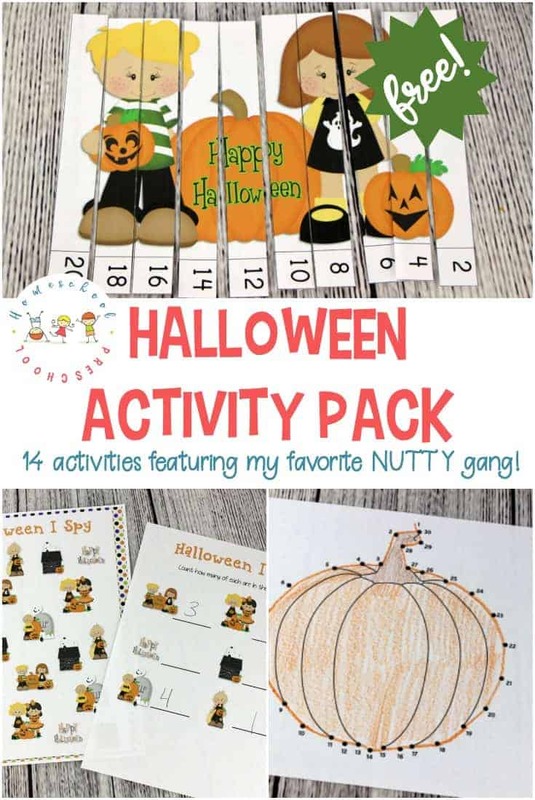 They can with this fun autumn craft! 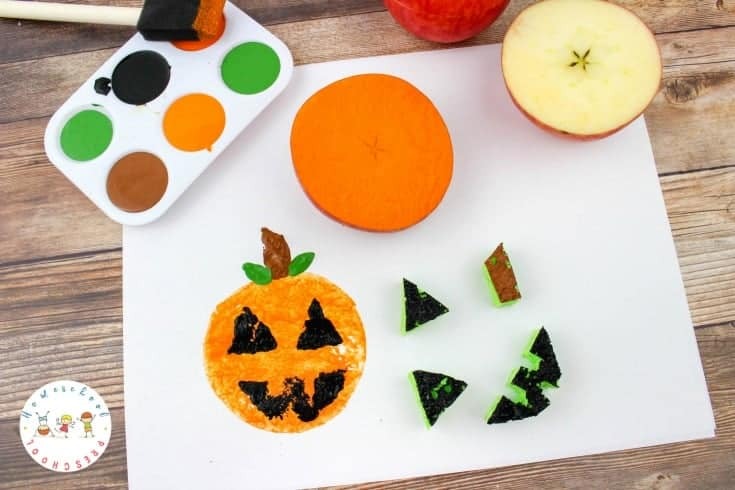 These pumpkin apple stamps are fun for kids of all ages. It’s the beginning of October. 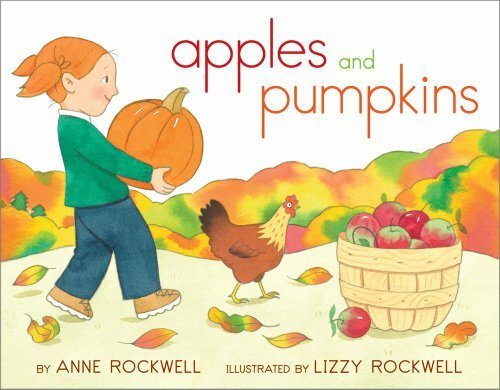 That means it’s the end of apple season and the beginning of pumpkin season. 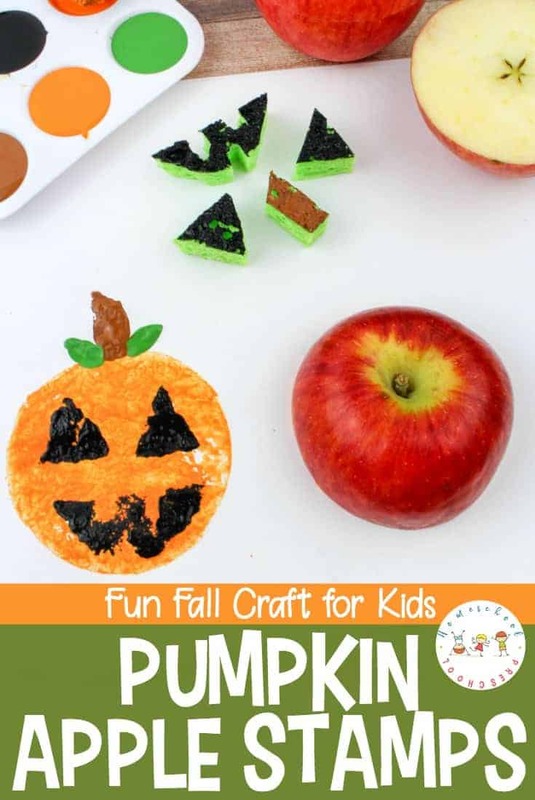 However, you can combine the two with this fun fall craft for kids. 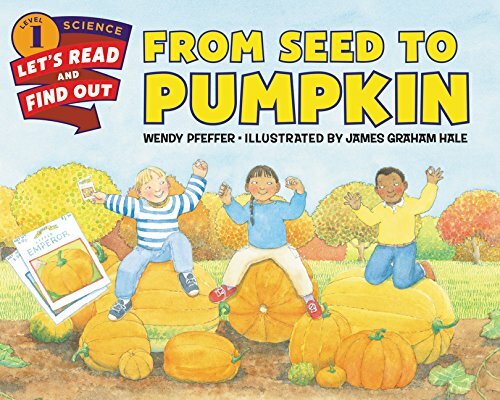 Have you been to the pumpkin patch recently? 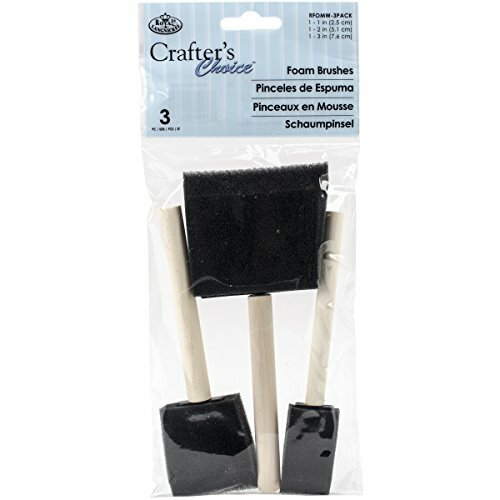 This craft is the perfect follow-up. 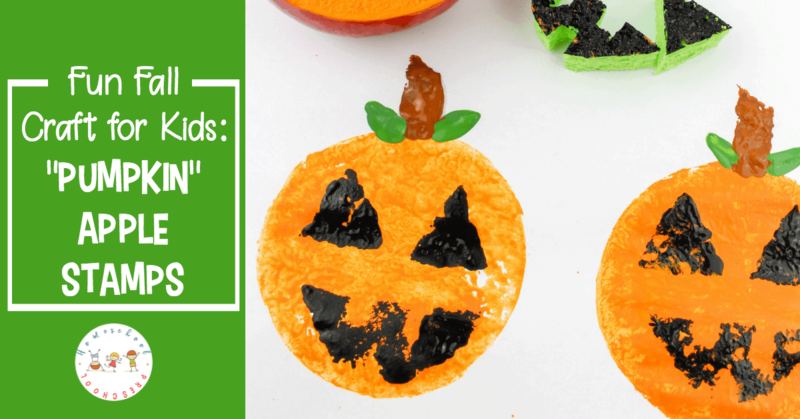 Kids will love creating these pumpkins as a fun reminder of their trip. 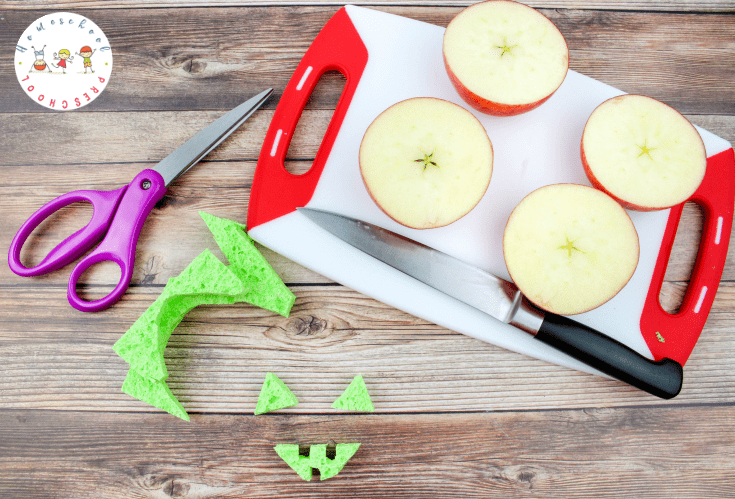 Cut the apples in half widthwise. 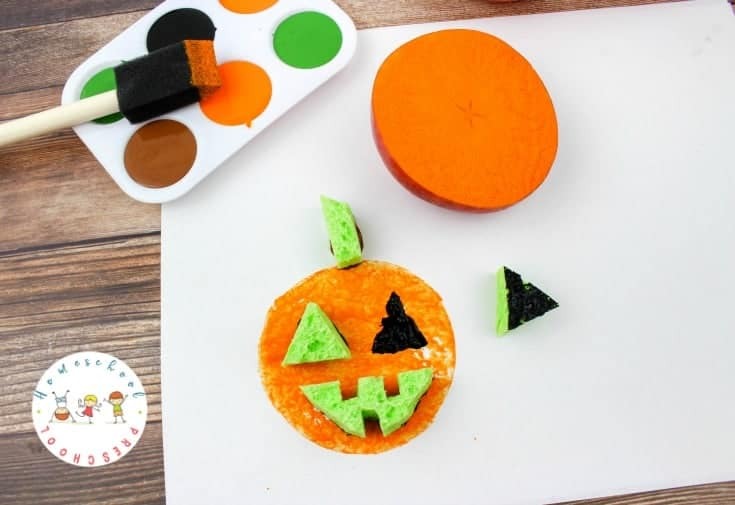 Take the sponge and cut out 2 little triangle pumpkin eyes, a jack-o-lantern mouth and a little rectangle for the stem. 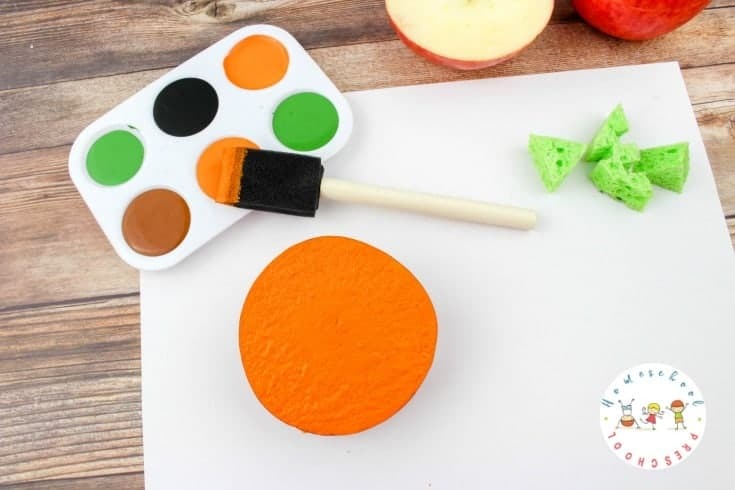 Brush orange paint on each apple and press onto the white paper. Brush black paint on the face pieces and brown paint on the stem. 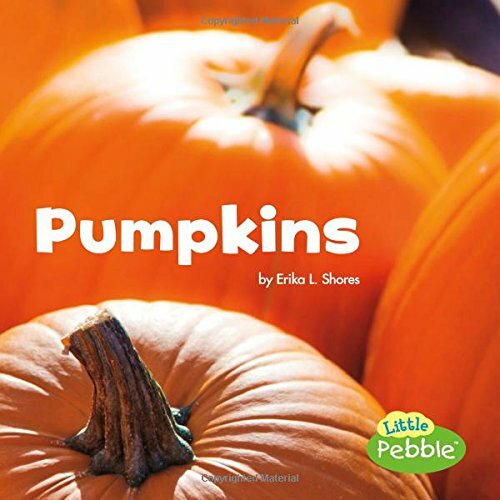 Press those onto each pumpkin. 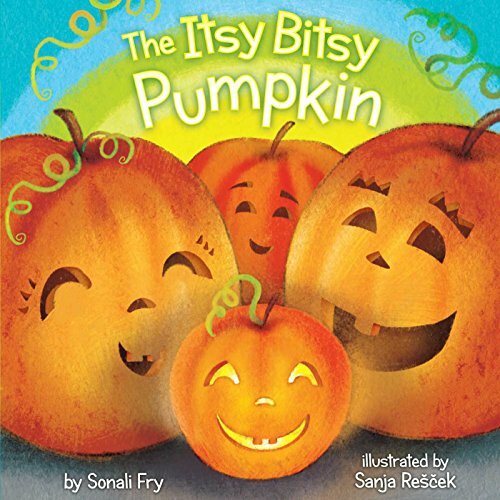 Brush a little green leaf at the top of each pumpkin. 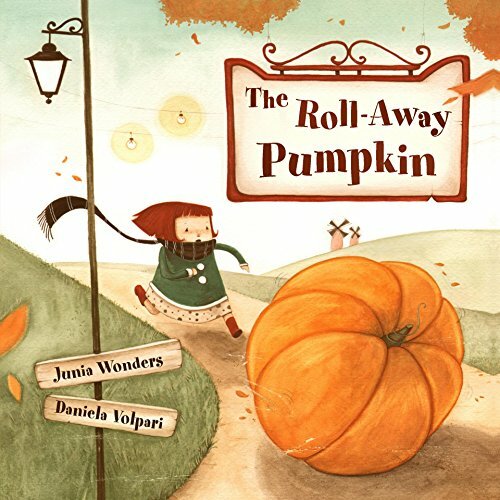 Fun and easy fall project for the kids! 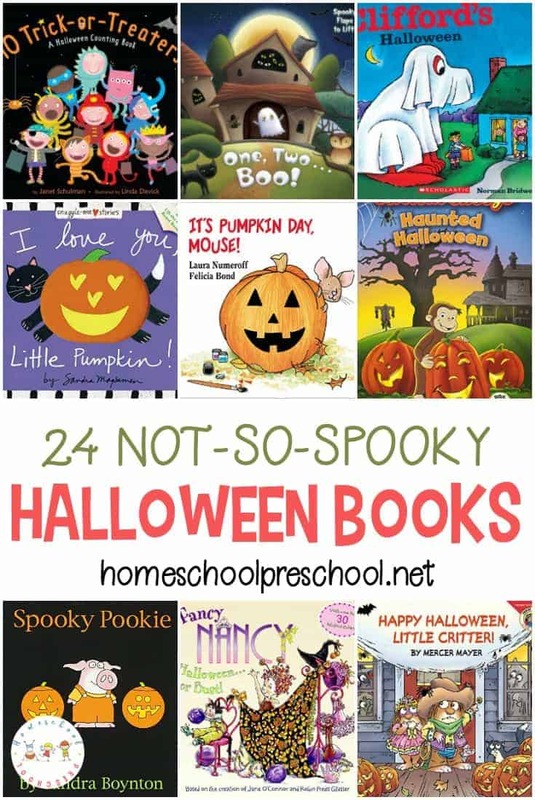 If you don’t celebrate Halloween, you can leave off the jack-o-lantern face. 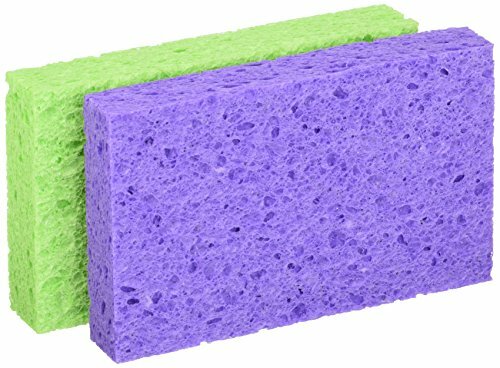 If you found this early in the season, you could use red, green, or yellow paint to make apples. 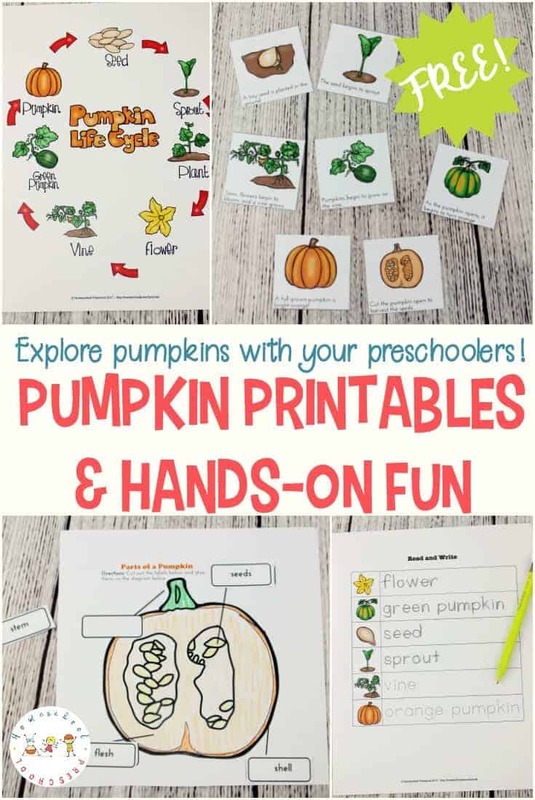 Whether you’re celebrating autumn, the harvest, or Halloween, your preschoolers will love this fun pumpkin apple stamps craft.